Protect your 13in MacBook with a stylish sleeve. Featuring neoprene exterior with plush cushions, soft interior lining and a heavy duty zip. Comes in blue colour. 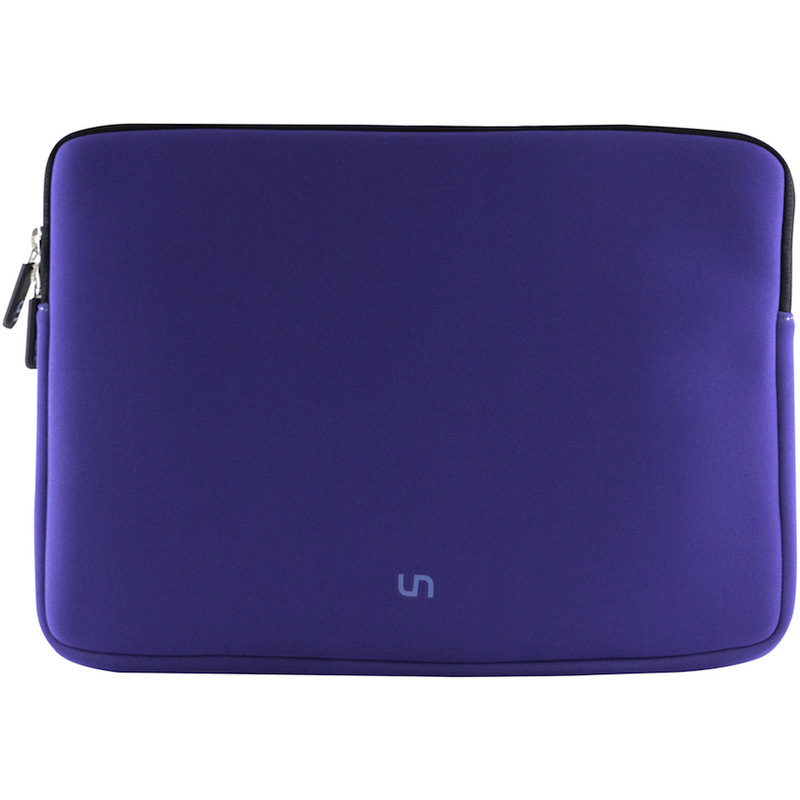 Get all-round protection for your MacBook with the Uncommon Neoprene sleeve.